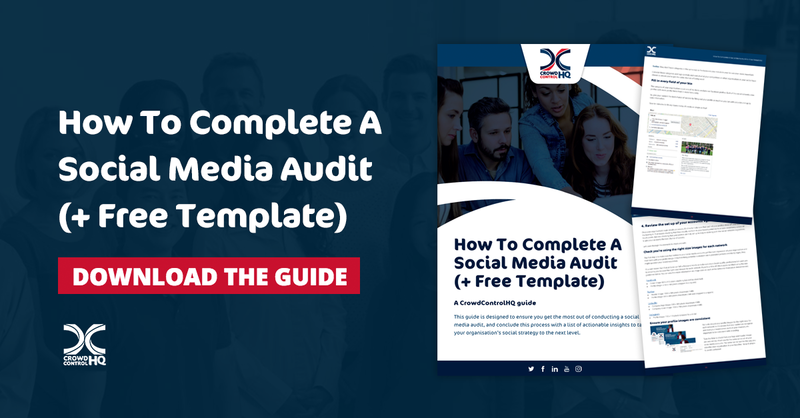 Regardless of whether you’re just starting out on your organisation’s social media strategy or several years into delivering it, performing a social media audit is a fantastic way to take stock of your social assets. This might sound like a pretty daunting task, especially if you have a lot of social media accounts. But don’t be fooled, it’s not as difficult as it seems and the insights you’ll learn are invaluable! 1. Where will you store your audit findings? 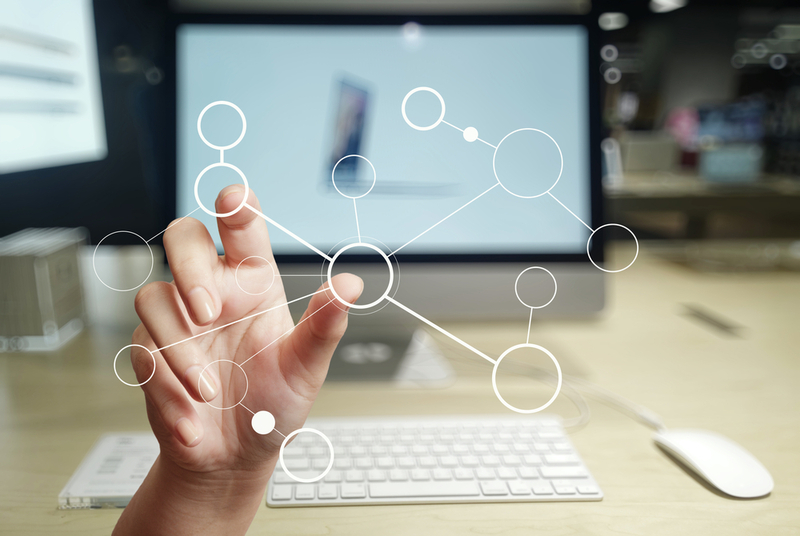 To get started on your audit, you’ll need a template to work to and store results in. 2. How many social media accounts does your organisation own? Firstly, let’s start with social media accounts – in larger organisations its easy to end up with lots of different social media accounts representing your brand. Some of those you’ll be aware of and some you might not know exist because they’ve been set up by different people across your organisation. Top Tip - to prevent more social media accounts being set up without permission, make sure you reference this in your social media policy, or employee policy! 3. Who has access to these accounts? Once you’ve got a list of the social media accounts, its time to investigate who has access to these accounts and is managing them. Again, you might be able to tell this from interactions on the page, or you might have to ask colleagues to get hold of passwords and logins. 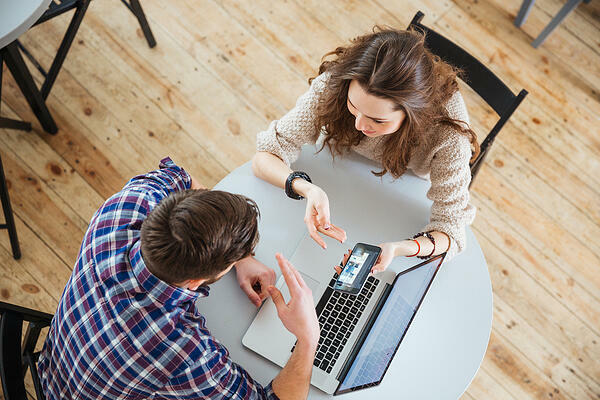 In some circumstances, the owner of an account may have left your organisation and so the only way to gain access to them would be to contact Facebook or Twitter directly. 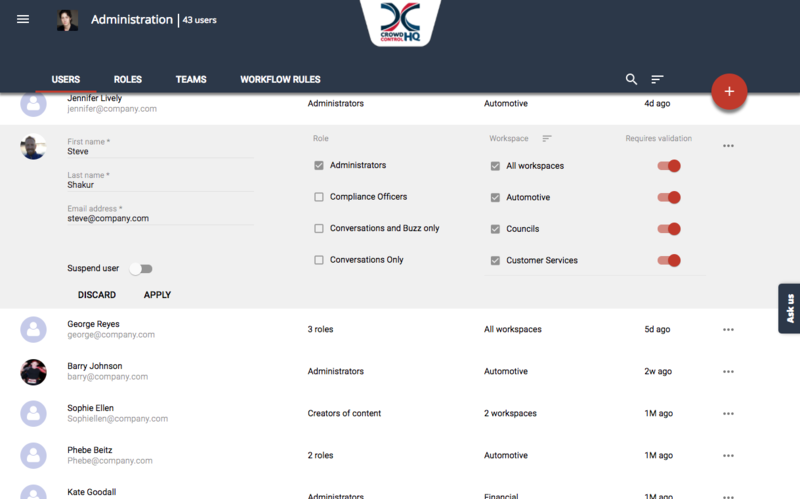 Top Tip - Once you've gained access to all social media accounts, you can safely manage ongoing access by providing your colleagues with their own individual logins and passwords to a tool like CrowdControlHQ that provides gated access to your social media accounts. 4. Which accounts and users are set up in your social media management platform? 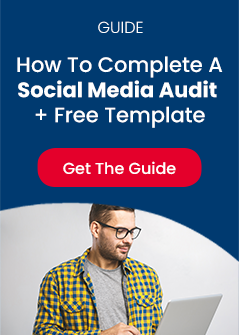 If you’re using a social media management platform like CrowdControlHQ, this is a good point at which to cross reference your list with which users and social media accounts you already have in your platform. 4. 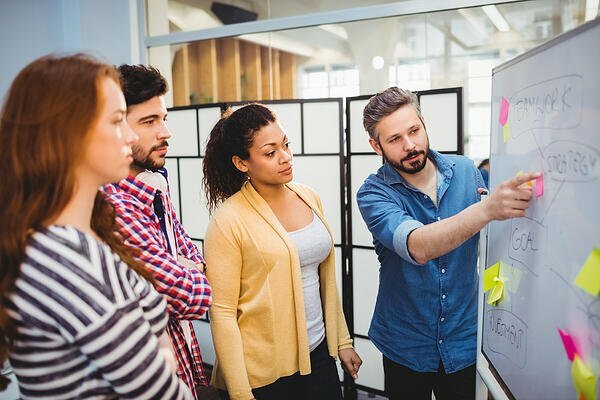 Is the branding of your social profiles consistent and are they set up correctly? 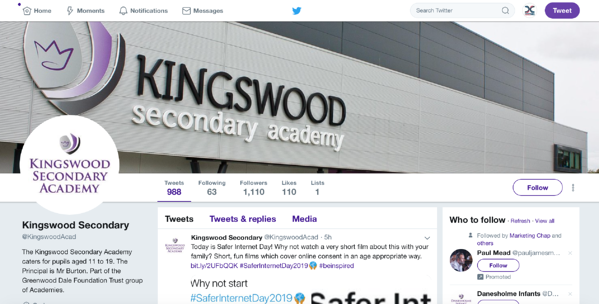 Greenwood Academies Trust Twitter accounts are a fantastic example of consistent and cohesive branding that brings all their pages together while showing off the strengths of each individual academy! 5. How is each social media profile performing? Of course, the opposite is true for very active accounts and if anything, it’s worth thinking about how you can share that best practice and enthusiasm with the rest of your social media champions. 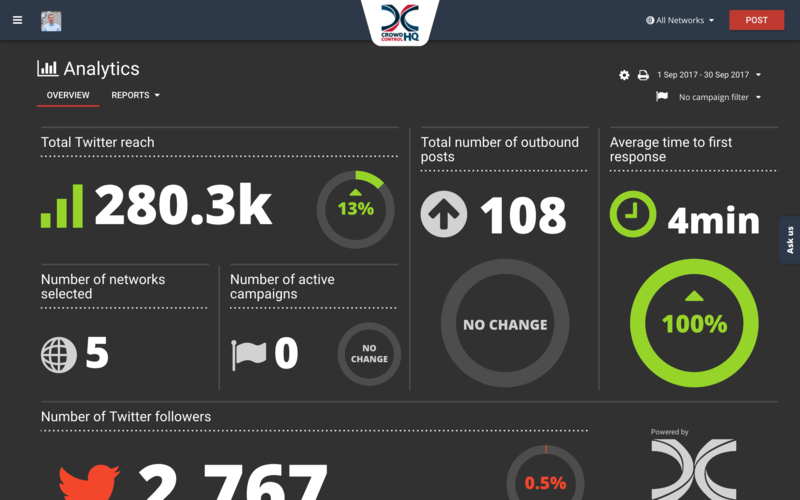 Top Tip – use the reporting and analytics tools within CrowdControlHQ to help you to quickly identify social media accounts with the best performing content and highest levels of engagement, while providing insight into your current response times on social customer queries. 6. What are the audience demographics of each profile? With an accurate understanding of your followers’ interests and demographics, you can more easily make decisions about how valuable each account is and how you might use them to achieve your objectives. 7. What actions do I need to take with this information?